Change Orders. Chances are, if you have ever been a part of a construction project or are familiar with the process the phrase incites a mixture of frustration and anxiety. While it is likely every project Owner’s goal to avoid them, even the most well-thought out and planned project will sometimes experience the need for a Change Order. But what is a Change Order exactly, and how can you be sure that you – as the Client – are being fairly treated when it comes to Change Orders? A Change Order is the term used to reference any change in the scope of work for your project. Some Change Orders will be deduct Change Orders – meaning something changed that saves you money. Unfortunately, many Change Orders are the opposite – they generally encompass an addition to the scope of work and incur an additional cost to you as the Owner. Change Orders are written for a variety of reasons – but in all cases they are because the scope of work has changed from the time the project was initially priced. In some cases that may be an Owner deciding they’d like to use a different material or finish; in others it may be from the discovery of some new item an Owner would like the contractor to address; while in yet others it could be due to an unforeseen condition changing the scope of work, such as encountering rock during the site work portion of the project. 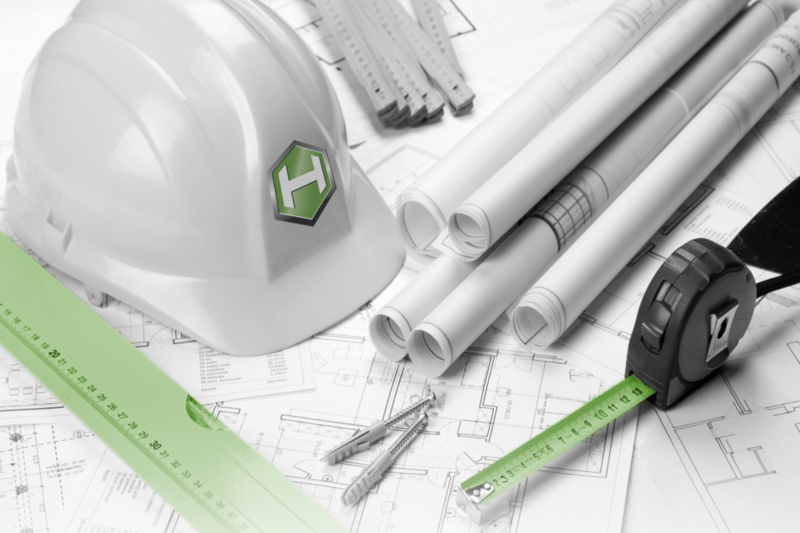 At Horst Construction, we make it our priority to communicate effectively with our clients. When circumstances dictate a Change Order situation, it is our goal to ensure you understand why a Change Order is being issued and how the scope of work has changed. We will clearly outline the altered scope of work on our Change Order authorization, as well as outlining how your contract sum will change. Additionally, on our payment application, you will see the detailed breakdown of what work has been accomplished on any Change Orders and what work remains. And finally, you can rest assured that work does not begin on Change Orders without your express approval and consent. Horst does not adopt the philosophy of ‘getting’ our clients with the Change Order – we strive to keep Change Orders to a minimum, unless absolutely directed by the Client. In fact, Horst even has a failsafe process that avoids Change Orders entirely. When a client opts for implementation of the Design-Build method, Horst prepares a Guaranteed Maximum Price (also known as a GMP). This means that surprises are avoided, and as a client, you can feel secure in knowing that the project will not exceed the budget set. This price is ascertained based on information gathered and criteria determined during the planning and design phases, with the GMP generally being established once 90% Construction Documents have been developed. But how do you evade Change Orders if you are not utilizing the Design-Build and Guaranteed Maximum Price methodology? To begin with, it is crucial to thoroughly understand the construction documents. Do not assume that the documents are inclusive of every item you wish to have covered – sit down with your professional team to review them together and ask questions where you could use some clarification. Additionally, remember that changing your mind during the design phase is going to be a simpler (and less costly) adjustment than if you wait until construction has begun moving forward. And lastly, keep the lines of communication with your construction partner open and flowing throughout the construction of your project. By doing so, you set your project up for success!